With our knowledge of SEO, we help our clients grow and sustain a strong organic presence in an ever-growing marketing avenue. Your customers are out there looking for you and we are here to make sure they find you by implementing successful organic search and PPC campaigns. Revenue Stream specializes website development and redesign. A great website will provide visitors with an engaging experience and remarkable content to help generate qualified leads for your business and build your companies brand. We design websites that match your business goals. 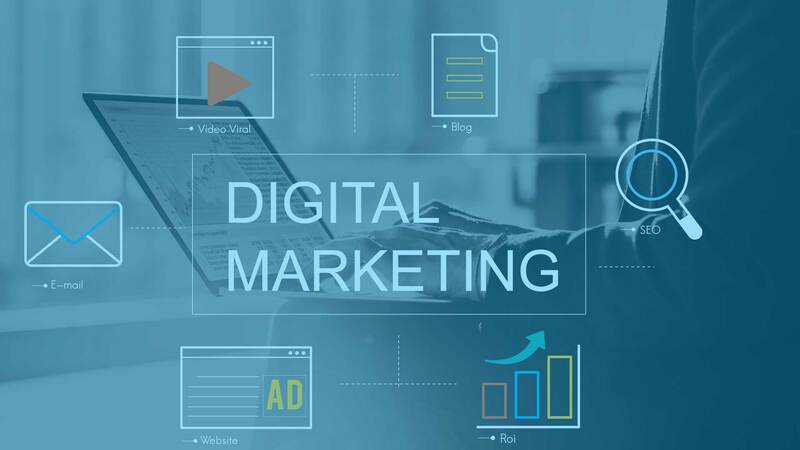 At RSDM, we help businesses by managing their social media marketing campaigns to drive customer engagement, build brand loyalty, generate sales and increase revenue. We design our social media strategy to suit every business and its goals. Let’s make social media work for you. Our marketing services combine content marketing and lead generation strategies into revenue for you business. These techniques attract customer with valuable content, keeps them updated through blog, email, social media content, while converting prospects into paying customers. With Revenue Stream Digital Marketing lead generation strategies, your customers will come to you willingly without you hunting for them. We deliver vastly targeted campaigns that enable businesses to nurture website leads, build relationships and convert leads to customers. We provide successful email marketing and sale funnel strategies. We will create a plan to expand your email list starting with the initial opt-in strategy. If you have an existing email list we will help organize, manage and grow.